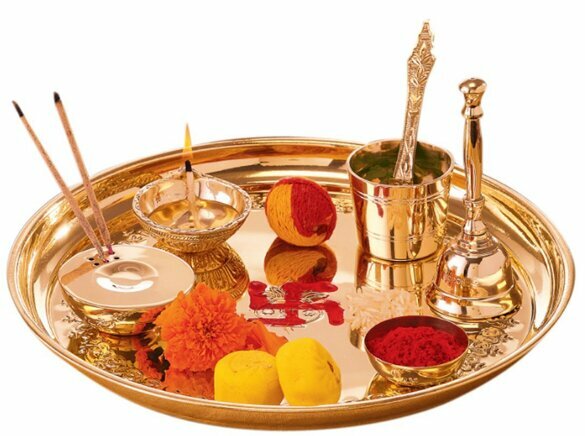 This pithasthan is also known as Kurma Pith because the shape of the temple premises resembles that of "Kurma" namely tortoise. The temple structure appears to be a modified Buddhist Stupa at the first look. This pithasthan is also known as Kurma Pith because the shape of the temple premises resembles that of "Kurma" namely tortoise. At first glance, the temple structure appears to be a modified Buddhist Stupa.The temple faces the west and the main entrance of the temple is also in the west though there is a narrow entrance in the north. 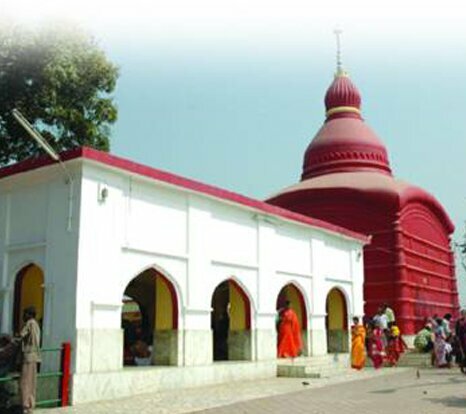 Though the influence of medieval Bengal “Char Chaala“(4 slanted roof) temple architecture is clearly visible, such a blend is unique to this place and Tripura could distinctly claim this as its own Architectural style. 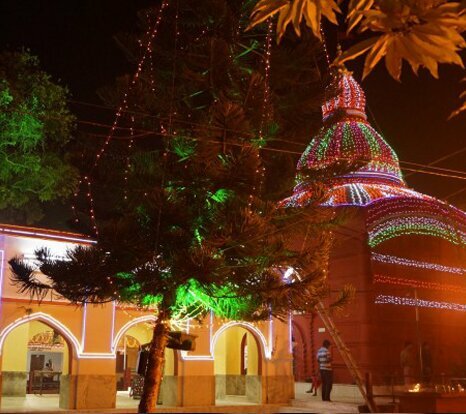 The temple consists of a square type sanctum of the typical Bengali hut type structure with a conical dome. A stamp featuring the Tripureswari temple was released on September 2003 acknowledging this heritage. In the eastern side of the temple there lies Kalyan Sagar (a lake) where very big fishes and tortoises cohabitat undisturbed. 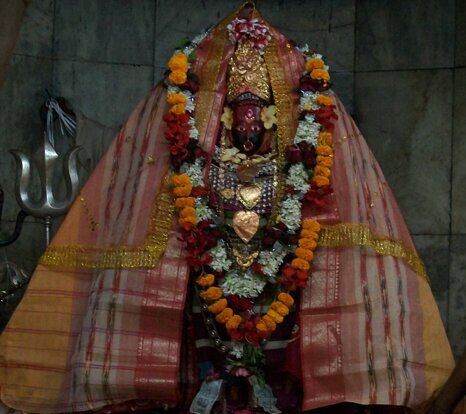 The Temple is located approximately 3 kms South to Udaipur town. 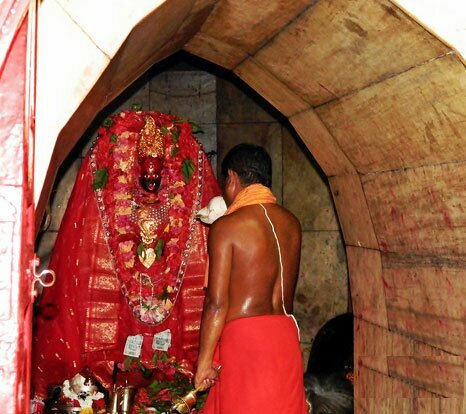 It is popularly known as the Temple of tripura Sundari or Matabari.